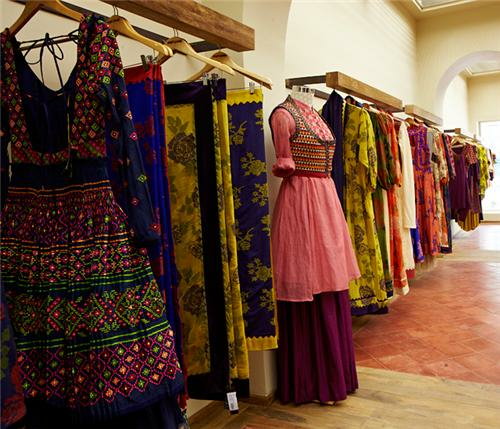 There are many boutiques in Solapur with huge collections of all types of costumes for men, women and children. The tremendous varieties of collections and the beautifully designed interiors of these boutiques attract all types of people. Some of the most popular boutiques in and around Solapur city is given here.